We’re really happy to be hosting the only Friday Night pub quiz in Hatfield – hosted by the ever entertaining Ray this really is a not to be missed night. 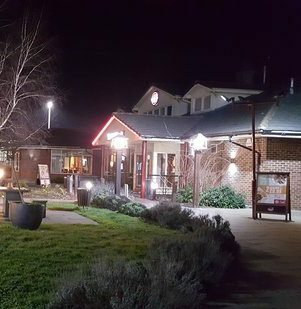 Located in the busy Hatfield area, adjacent to the A1, The Airfield offers traditional pub food in a homely atmosphere. With colourful furniture, bright interior & considerable parking, its an ideal location for a family fun quiz night out.